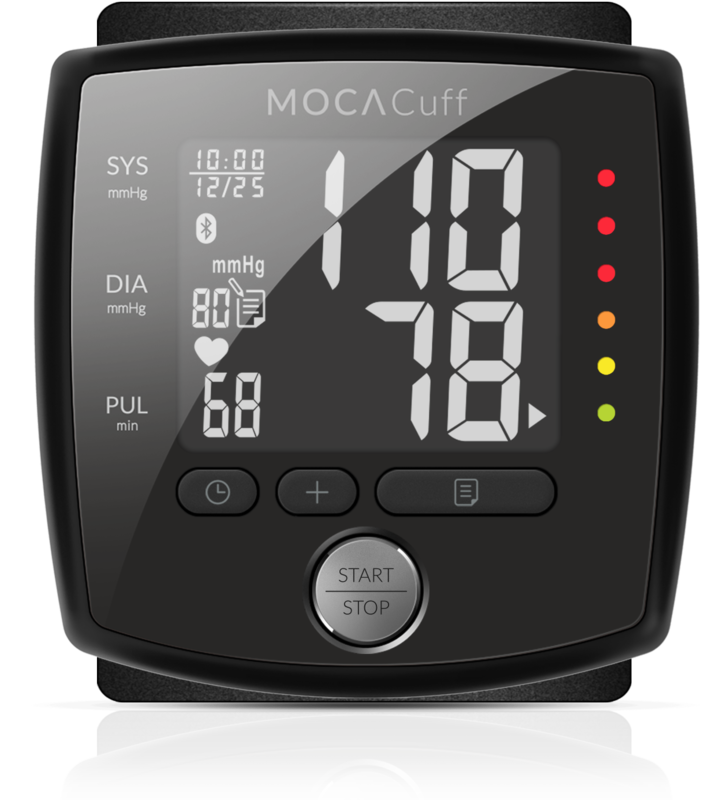 MOCACARE is a proud partner of UCSF’s Health eHeart study. 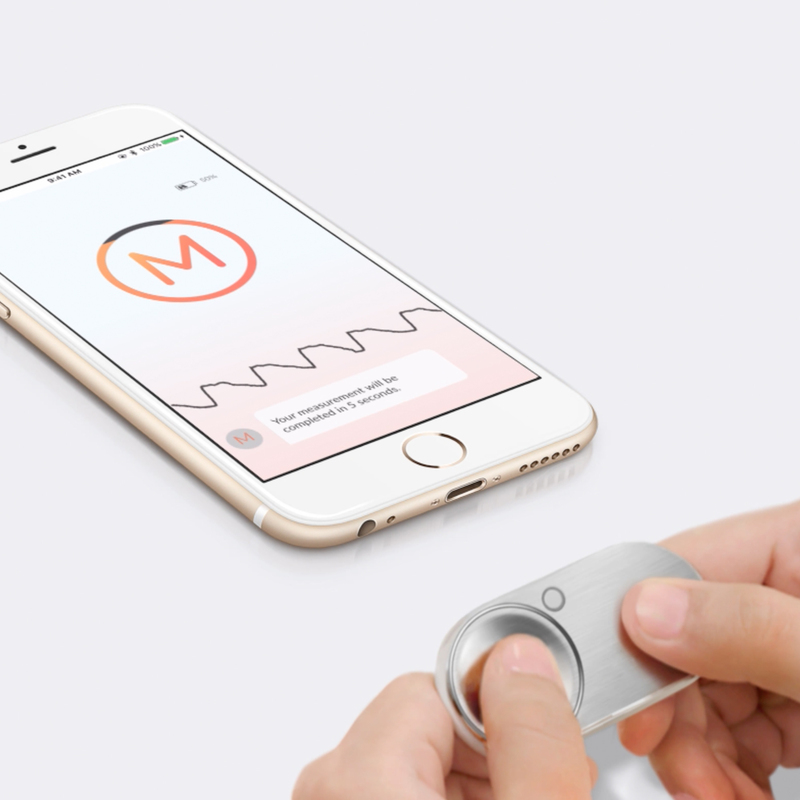 The Health eHeart study will leverage MOCACARE’s technology to gather health data that will help prevent and treat all aspects of heart disease. 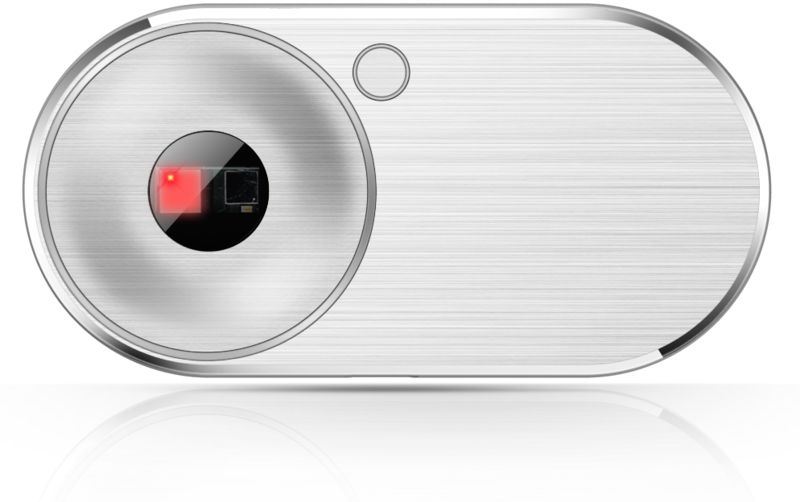 Here at MOCACARE, we’re driven by a vision to combine health, technology, design, and comfort. Our goal is simple: to make heart health monitoring an easy, intuitive, and reliable experience. We simplify everyday health monitoring, providing you with the data you need to gain control of your health. We empower people to create healthy habits and to take a proactive approach in caring for their health. We make it easy for you to not only practice self-care, but also to care for the health of your loved ones. We innovate with you in mind, considering your physical and emotional needs at every stage of the design process. The first all-in-one smart heart tracker that provides on-the-go measurements of your heart rate, blood oxygen, and pulse wave velocity with a quick scan of your thumbs. 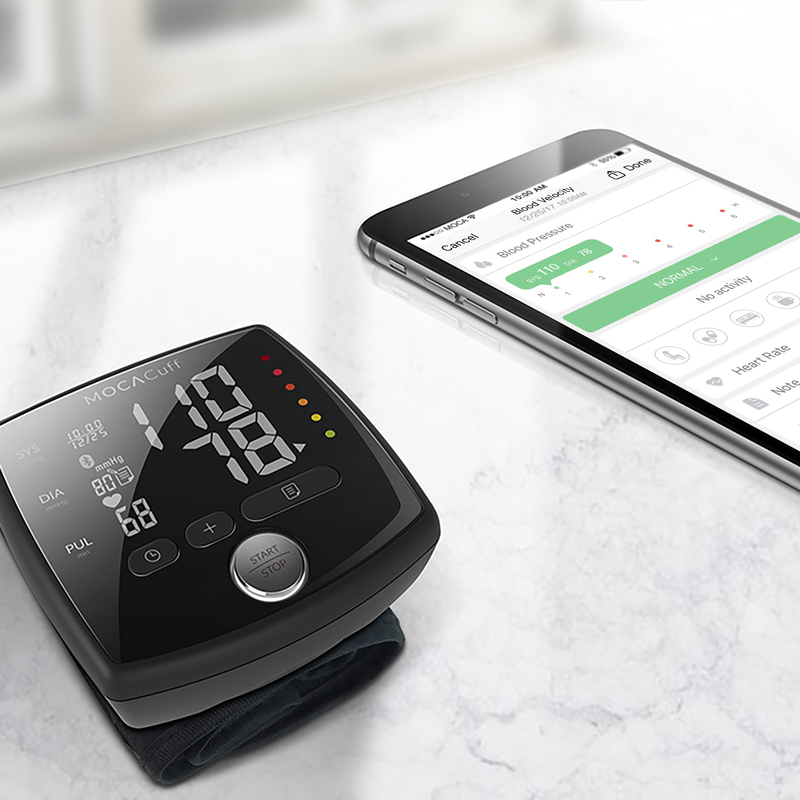 A smart wrist blood pressure monitor that combines medical grade technology with compact, elegant design.